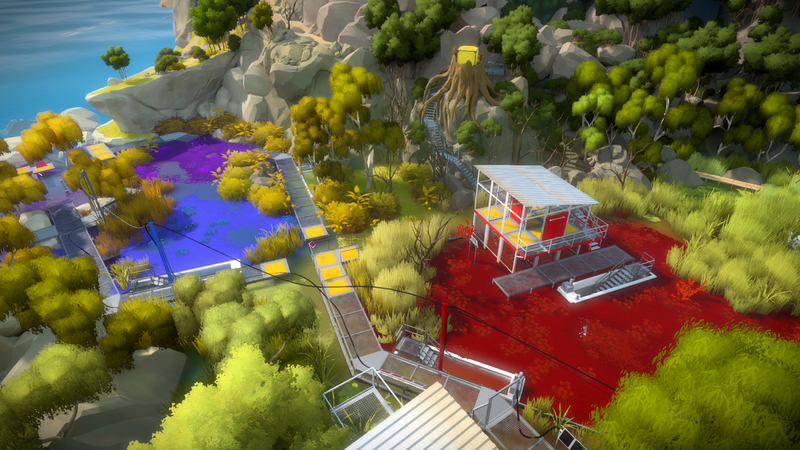 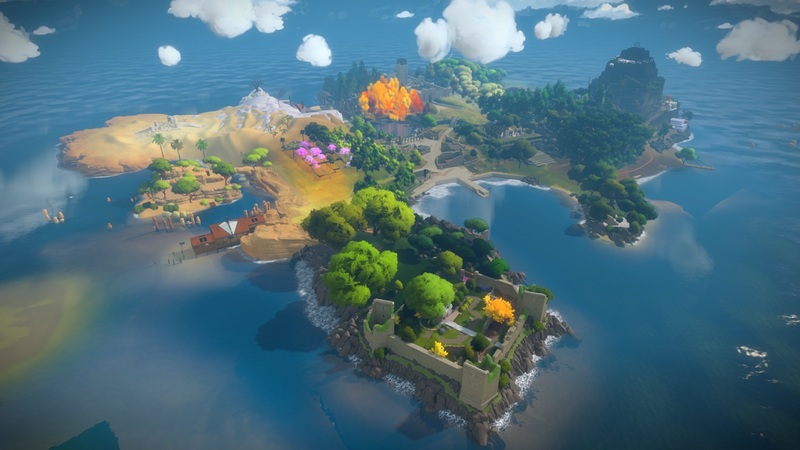 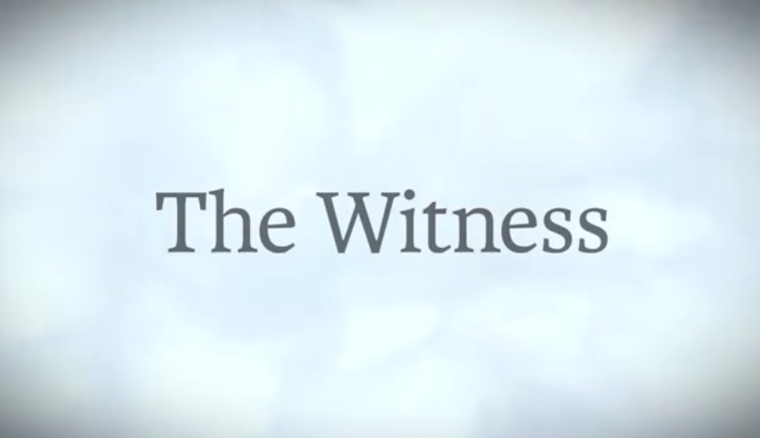 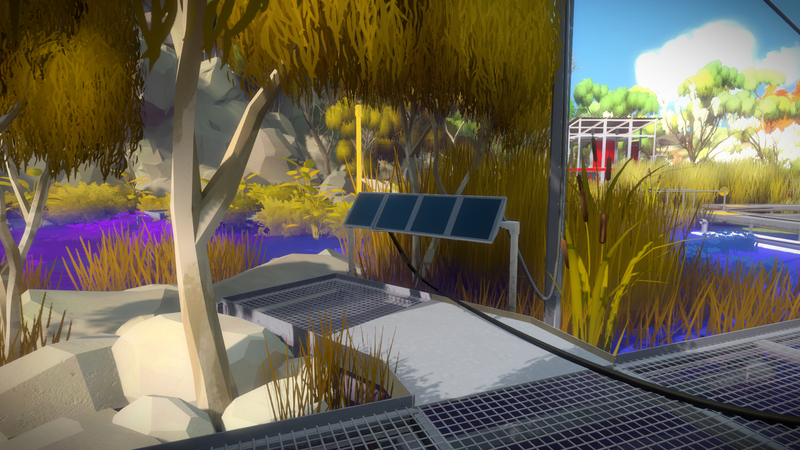 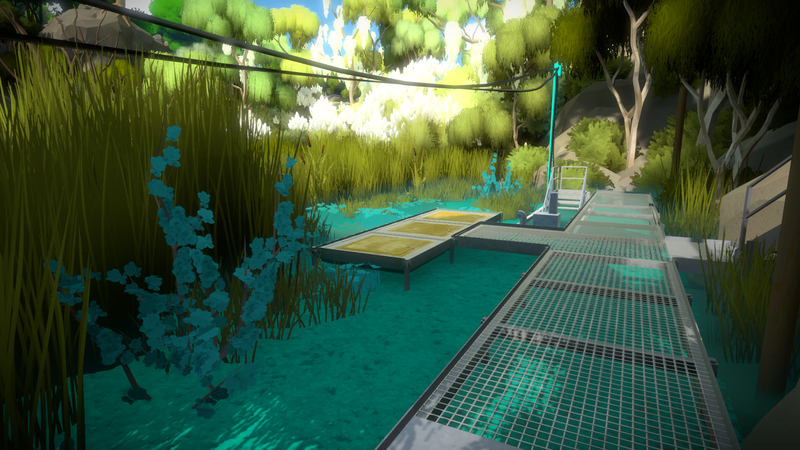 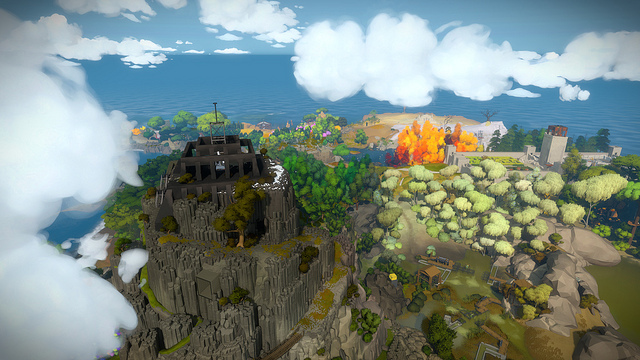 The Witness has received its first official gameplay trailer featuring the infamous flyover camera. 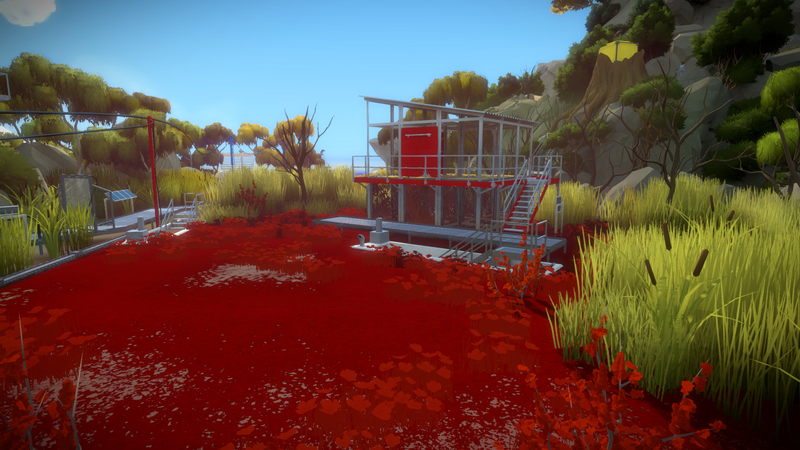 The lush forests, dry grasslands, and wet…uh, water has received a lovely coat of paint. 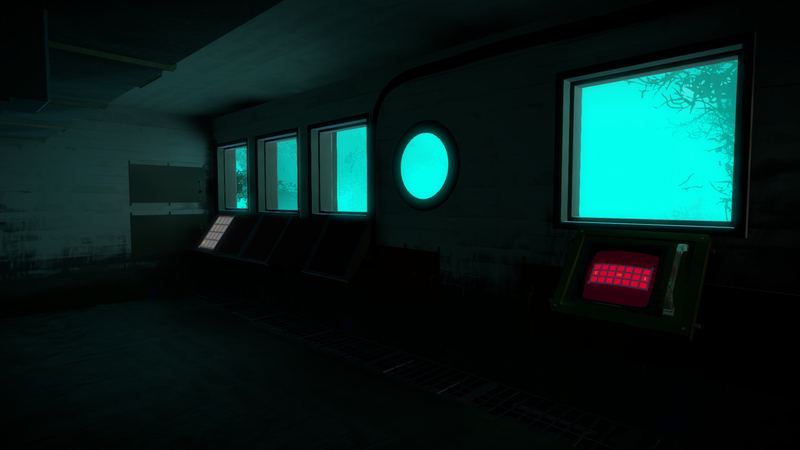 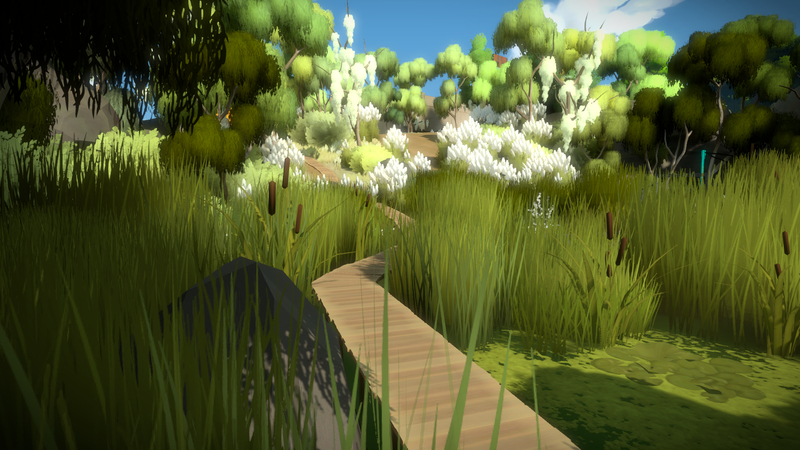 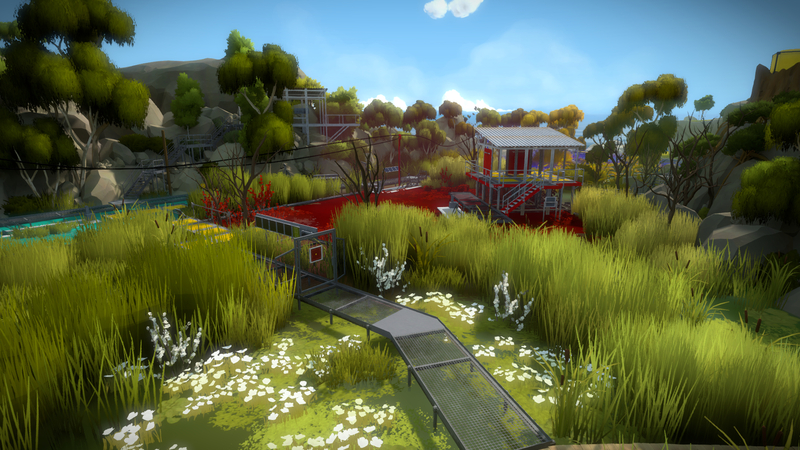 Furthermore, a recent update to the official website for The Witness shares info about how Jonathan Blow and his team have been working how on the aesthetics for the Marsh area in particular. 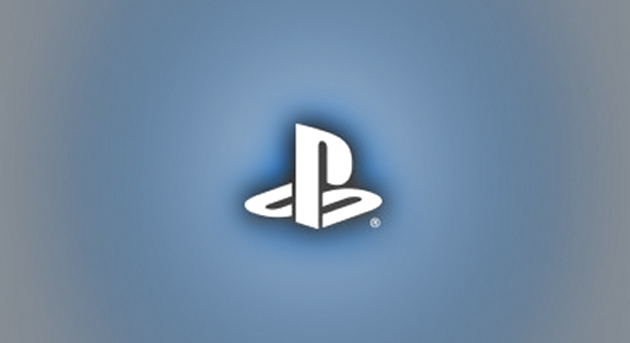 The game is still expected to release on PS4 sometime this summer.